For the first two years of its existence, the team played its home games at the historic Polo Grounds in Upper Manhattan. In 1964, they moved into newly constructed Shea Stadium in Flushing, Queens, where the Mets played through the 2008 season. William A. Shea Municipal Stadium, usually shortened to Shea Stadium or just Shea, was a stadium in the New York City borough of Queens, in Flushing Meadows–Corona Park. 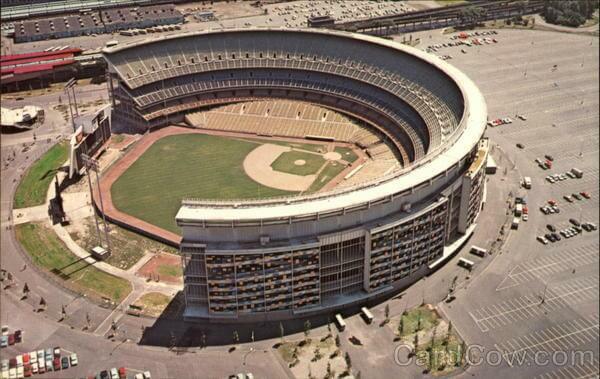 It was the home baseball park of Major League Baseball’s New York Mets from 1964 to 2008. Originally built as a multi-purpose stadium, Shea was also the home of the New York Jets football team from 1964 to 1983. It was named in honor of William A. Shea, the man who brought National League baseball back to New York. It was demolished in 2009 to furnish additional parking for the adjacent Citi Field, the current home of the Mets.